The town takes on a different atmosphere as night-time falls. 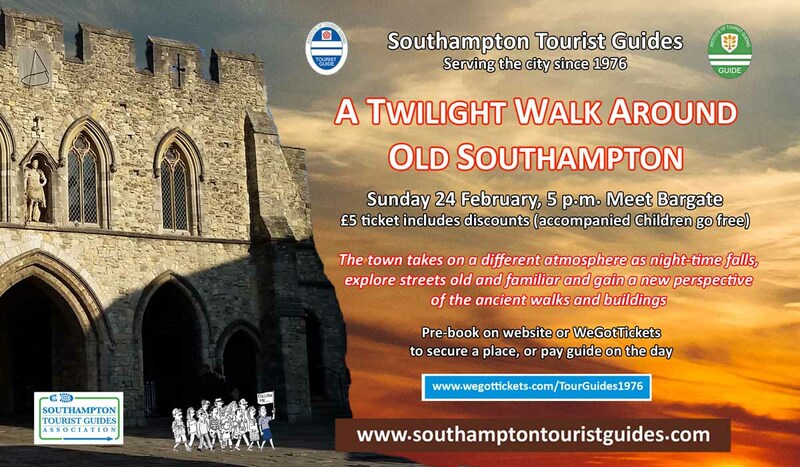 Join us as we explore streets old and familiar and gain a new perspective of the ancient walls and buildings. ​We look forward to seeing you !